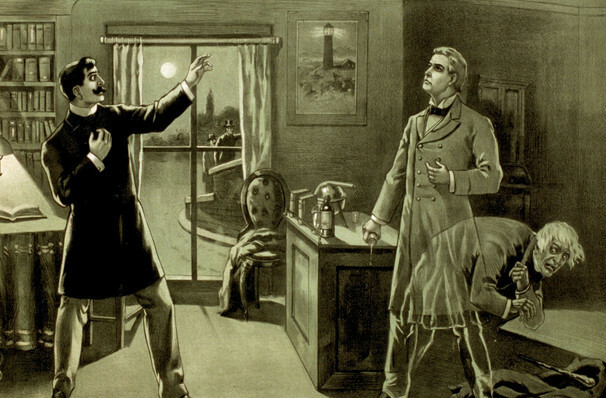 Why See Jekyll & Hyde? The duality of man is probed in this exquisitely wrought gothic tale of a doctor who finds himself at the mercy of his own split personality. 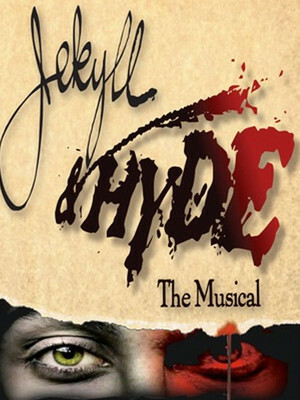 Adapted from Robert Louis Stevens's classic novel by Steve Cuden and Frank Wildhorn, with music and lyrics by Leslie Bricusse, Slow Burn Theatre Company revive this Broadway smash, imbuing new life into the terrifying tale of Dr. Jekyll and the monstrous Mr Hyde. Seen Jekyll & Hyde? Loved it? Hated it? Sound good to you? Share this page on social media and let your friends know about Jekyll & Hyde at Amaturo Theater. Please note: The term Amaturo Theater and/or Jekyll & Hyde as well as all associated graphics, logos, and/or other trademarks, tradenames or copyrights are the property of the Amaturo Theater and/or Jekyll & Hyde and are used herein for factual descriptive purposes only. We are in no way associated with or authorized by the Amaturo Theater and/or Jekyll & Hyde and neither that entity nor any of its affiliates have licensed or endorsed us to sell tickets, goods and or services in conjunction with their events.